Binga North Member of Parliament elect, Prince Sibanda has called on government to improve transport system in Binga District so as to increase the number of both regional and international tourist arrivals. Binga District, which lies along the Zambezi Valley escarpment south of Lake Kariba in Matebeleland North Province, has a number tourist attractions such as Chibatwatatata Hot Springs, Binga Crocodile Farm which has over 30 000 crocodiles and Matusadonha National Park-a corridor of the big five. It also has many historical sites including Pupu Caves where the last Ndebele King Lobengula was believed to have been buried. But very little is known about this place inhabited by the BaTonga or Tonga people due to many years of marginalization and isolation. The area is inaccessible owing to poor road network that are impassable especially during rainy season. Sibanda said tourism plays a significant role in raising the Gross Domestic Product (GDP) of a developing nation such as Zimbabwe. 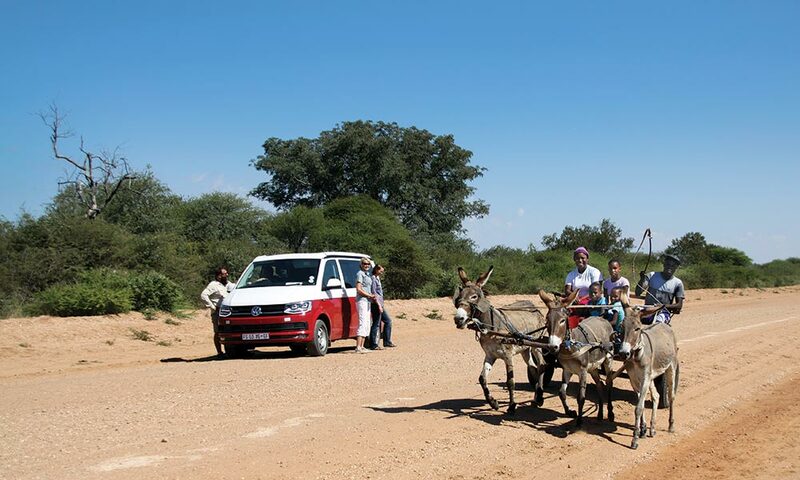 “There is need of developing the road network to allow smooth flow of tourists to Binga and it will not only benefit the Tonga people but Zimbabwe as a nation as tourism raises our GDP,” he said. Binga is the only place that has a natural sand beach in Zimbabwe, which stretches for about a kilometre, but the local government has not done anything to develop it. The area usually receive tourists from neighboring South Africa who enjoy the tourist attractions there. “The aerodrome should also be expanded so that people can fly directly into Binga District and once the area is accessible by air transport then it means more tourist arrivals,” said the Member of Parliament who was reelected by the electorate in the recently held harmonized elections. He also said plans are underway to link the BaTonga people and those in Zambia. “Zimbabwe and Zambia border is to be opened soon so that people can cross from Zimbabwe to Zambia across Zambezi River using boats and this will work hand in hand with air and road transport to boost tourist arrivals in the area,” said Sibanda.